Ms. Cresto joined RoundTable in April 2010 and provides executive support to a Transaction Partner, the Transaction Team, the Senior Vice President of Human Resources, and Corporate Counsel. Sue has over 25 years of administrative experience in private equity and investment banking supporting all levels of management. 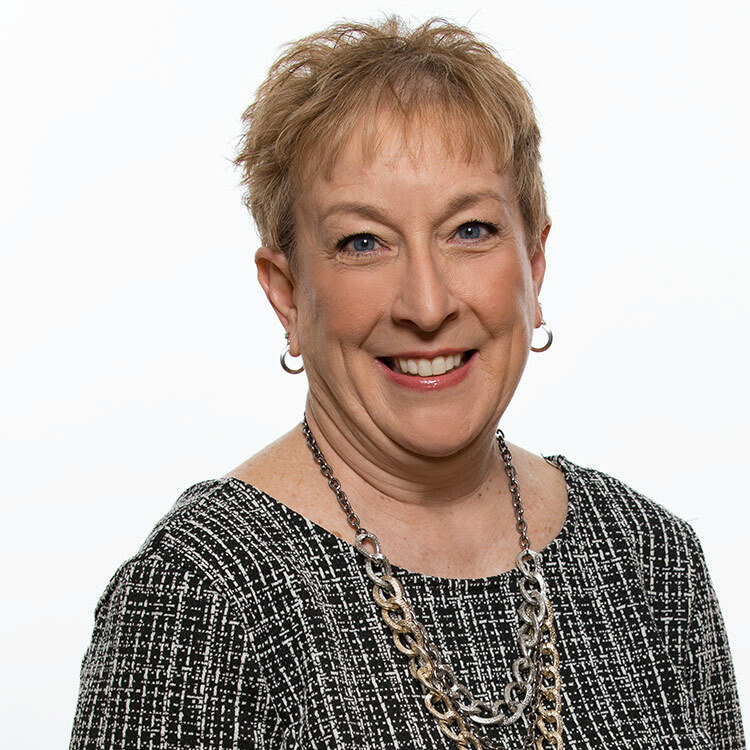 Prior to joining RoundTable, Sue worked for 8 years with Bounds Equity Partners LLC, and Goense Bounds & Partners LLC, supporting Managing Directors and the Chief Financial Officer. She also worked as a research assistant and executive secretary for 9 years for the Co-Founder of Vector Securities and his reporting staff. Vector, ultimately acquired in the late 1990’s by Prudential Securities, was a boutique healthcare and life sciences investment bank. Sue’s extensive background also includes supporting the President of Mileage Plus, Inc, a wholly-owned subsidiary of United Airlines.